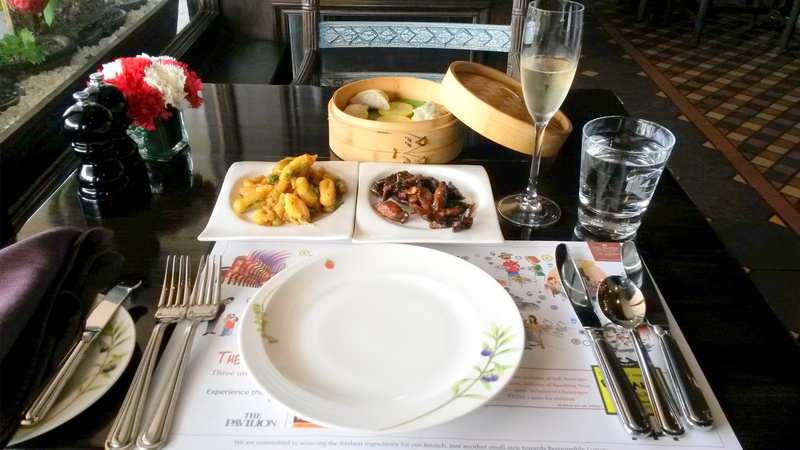 The mention of the Sunday brunch at the ITC Maurya on social media instantly caught my attention as this format of a buffet spread across three restaurants is seldom seen and that topped up with a price of 3499 including unlimited Champagne, I thought; was a perfect deal. 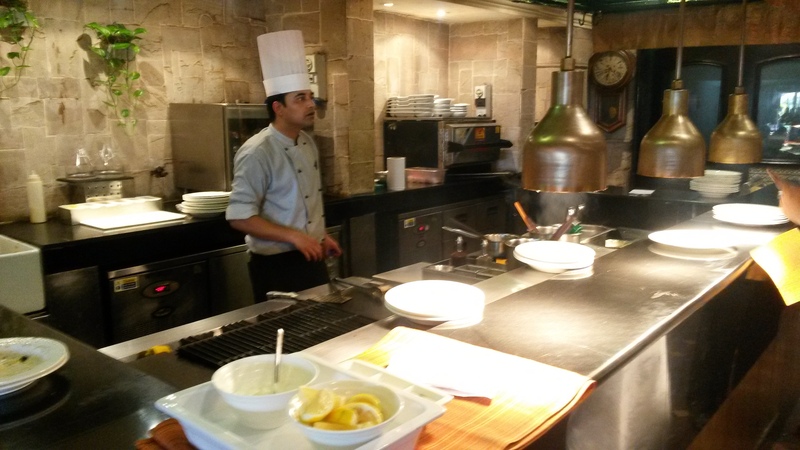 ITC Maurya is an uber-luxurious hotel in Delhi known for its signature restaurants the Bukhara, Dum Pukht ,the West View and the few year old import; ‘My Humble House’. 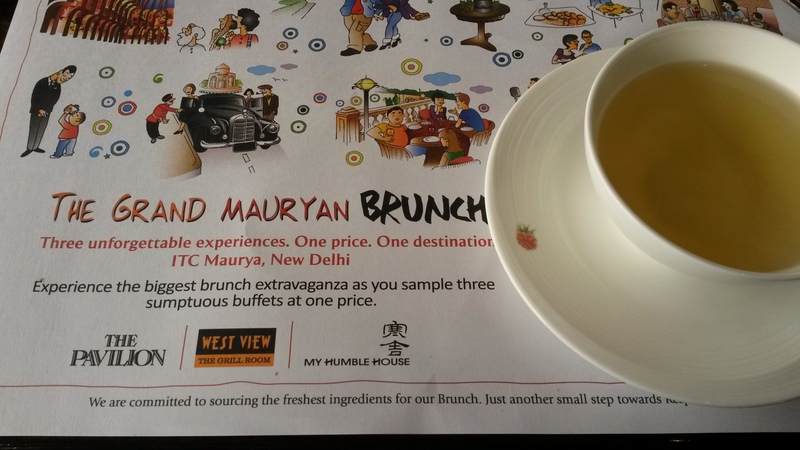 The ‘Grand Mauryan Brunch’ is a fantastic proposition as it gives one a sneak peek of the West View, My Humble House and the Pavilion with a different theme for activities each week. This Sunday was the wine harvest one; it was apt considering the prevailing grape harvest season in wine locale of the country. 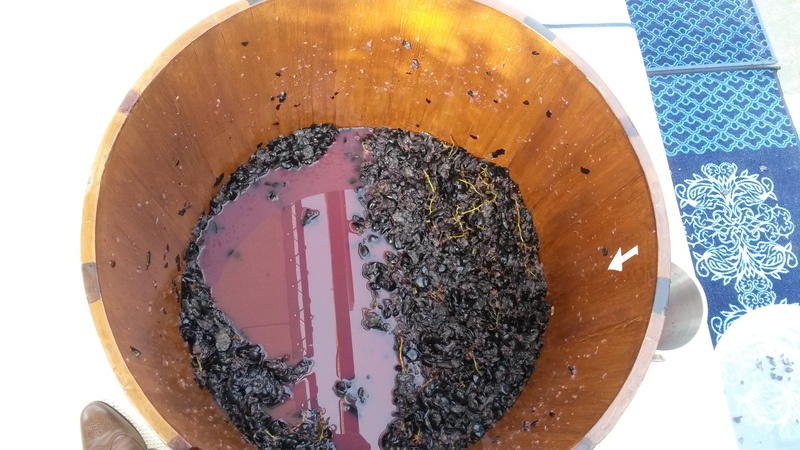 The customary grape stomp was fun with people trying to extract the maximum; quite literally. 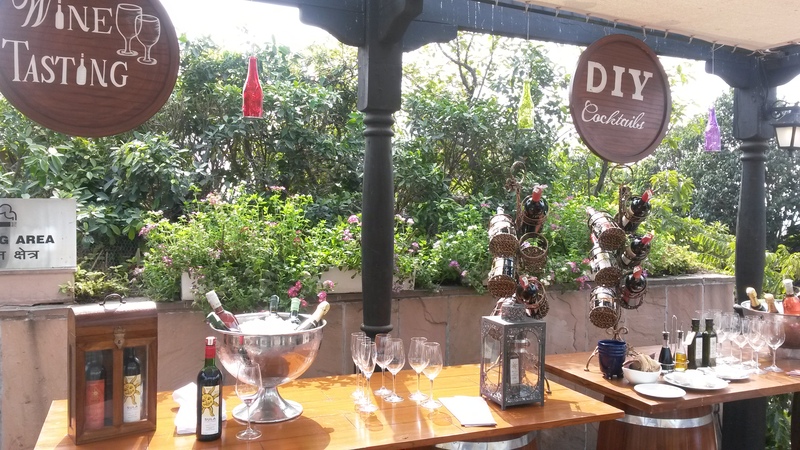 What to expect at the brunch? Serves European food (known for its grills), it is located on the rooftop; this restaurant gives one a 180 degree view of the city. They also use a lot of ingredients from their kitchen garden. 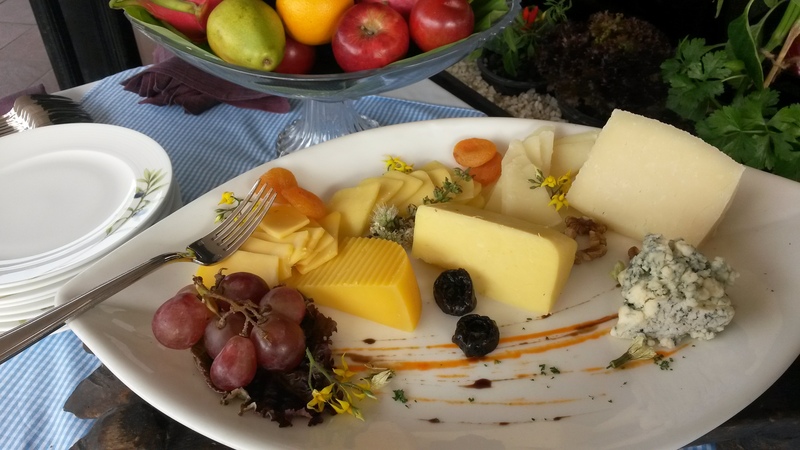 Salads, cold cuts, cheeses, grills, pastas and risottos comprise of the spread here. 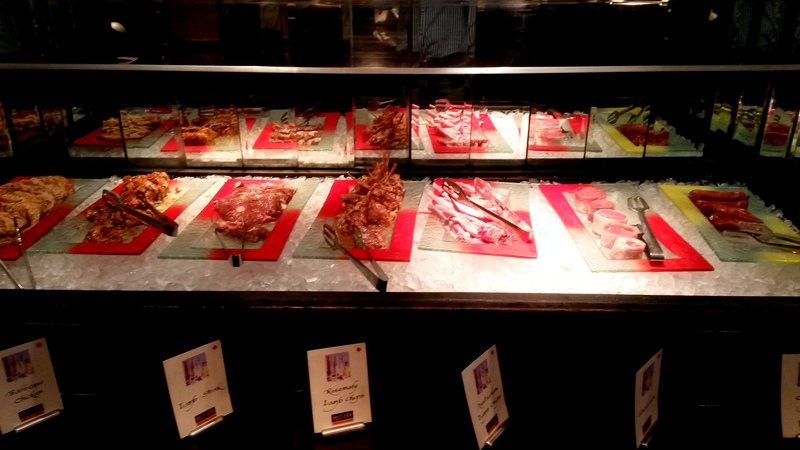 Highlights: Caviar, prime meat cuts, oysters and salmon adorn the buffet. A different activity every week, a whisky master class is slated for the next. A Singapore based chain of contemporary Chinese cuisine restaurant this one is again located on the rooftop and has a patio seating with panoramic views. One can choose from Soups, Dimsums, noodles, stir fries, curries and Peking duck from the live stations. 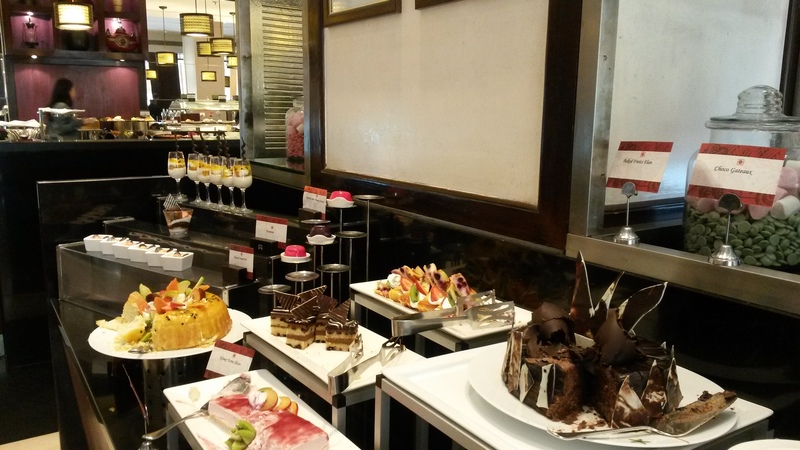 The dessert section here serves some fine items from the patisserie whilst dishing out some hot and crisp waffles. Highlights: Alcove seating for those private moments. 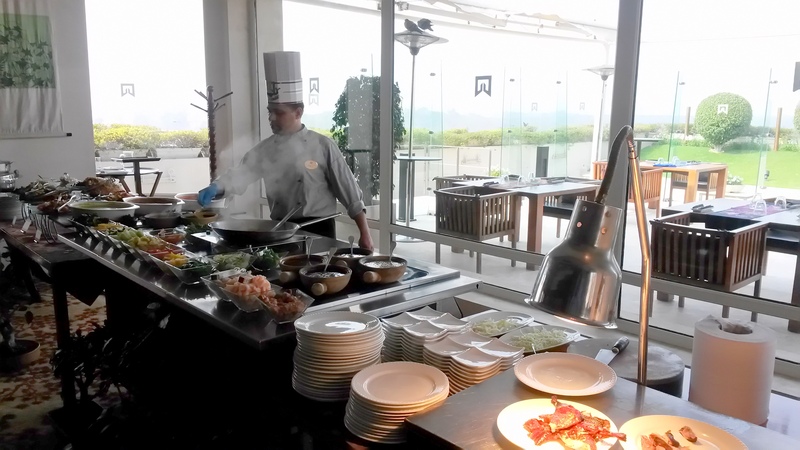 also you can be served food from the next door West View while being seated in the MHH and vice versa for the brunch. 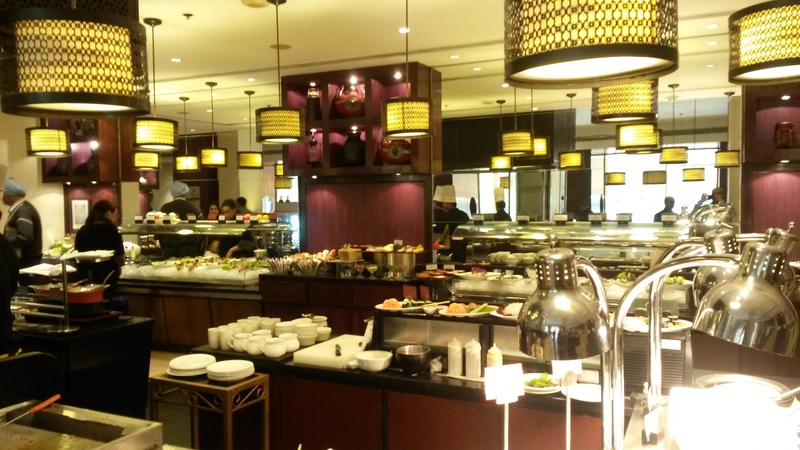 The all day diner located on the lobby level, is a melting pot of cuisines. From Japanese to continental to Indian to Chinese they serve it all. 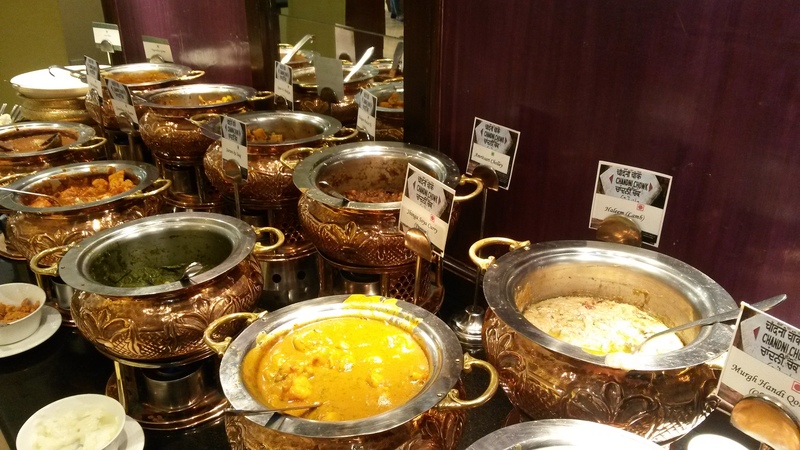 The buffet spread has a galore of Indian gravies, live grill station, salads, soups, Indian and continental desserts. 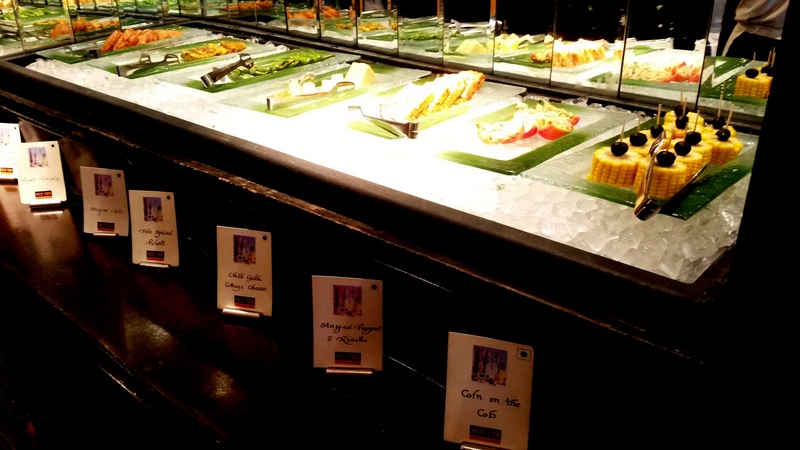 Highlights: Live sushi,biryanis, the Indian fare (Haleem is a hit) and Indian desserts. One thing is certain, you will be spoilt for choice!!! Washing it all down with a green tea..